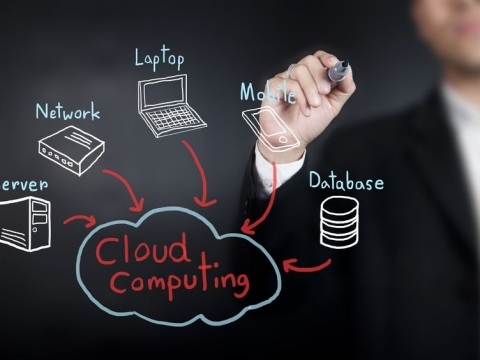 Do You need a reliable, responsive and professional IT services company? You recognise that technology is a vital tool to keep your business operating effectively and profitably in today's fast-paced constantly connected and mobile world. But how do you make sure that your systems are secure, reliable and available when you need them? CT Business Solutions specialise in serving small business with comprehensive, customisable IT support and services designed to streamline operations, reduce stress, stabilise and secure your technology systems so you can focus on business instead of technology hassles and distractions. 7 Urgent Security Protections Every Business Should Have in Place Now. Are you looking to lower your IT costs, increase productivity, or gain a competitive advantage? 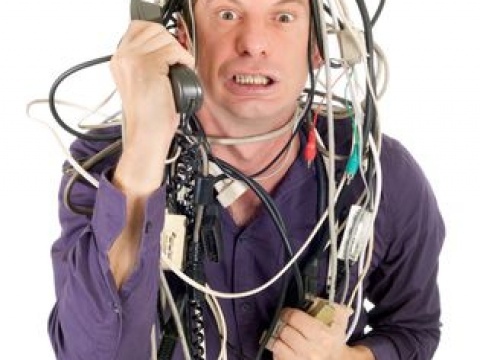 Is your current phone system eating up your profits and causing you more problems than it's worth? Modern computers are very reliable, but even the most reliable of computers will occasionally have an issue that requires onsite repair or maintenance. 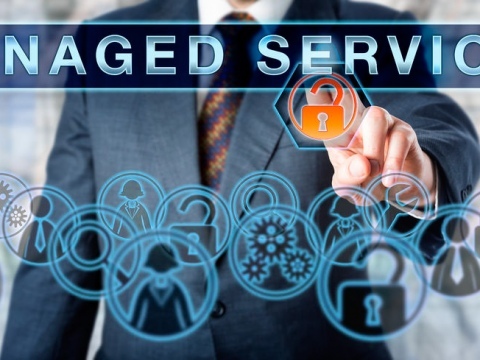 The Managed services model is a significant change to the traditional old school break-fix methodology of supporting a business's ICT systems. Proactive by design, our Managed IT Services are designed to give your business maximum uptime. 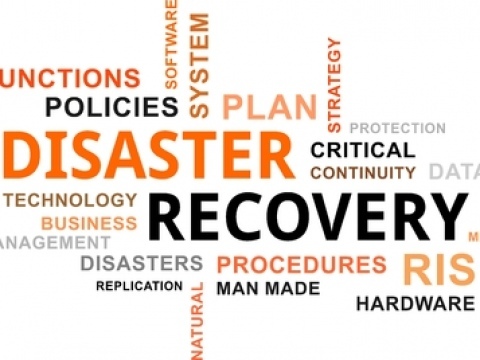 Your data is important to your business and you cannot afford to have your operations halted for days - even weeks - due to data loss, disk corruption or a ransomware attack. CT Business Solutions provide industry-leading solutions to mitigate your business risk and give you the business owner, "Peace of Mind". Advanced email protection for Office 365 (and other email systems). 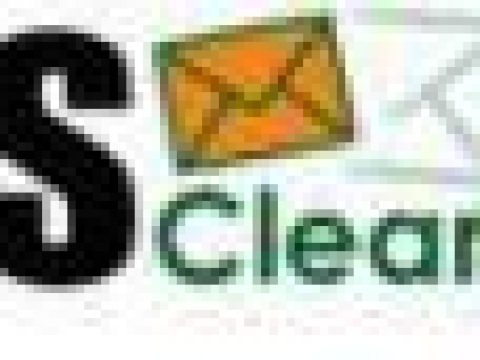 Cleanmail offers a multi-layered service to filter out viruses and spam before it reaches your email server.